All may seem lost…until you really do lose everything. Jessica Ellison thought she’d lost everything in the Joplin tornado, until her boyfriend, Nick, dies in a freak accident. It all started as a retreat to Eureka Springs to escape the rubble of what was left of their lives, a chance to have a normal weekend before returning to sift through the debris one last time. Things come into focus for Jessica when the only man she’s ever loved is killed. 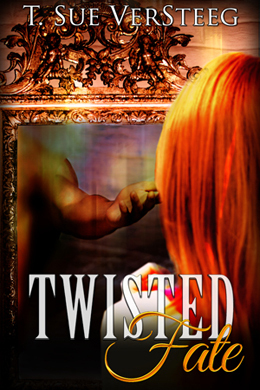 Can fate twist things around and set it right, or has it just spiraled out of control?